Greetings! Welcome back to Journeys. Today I am going to share some tips about what to do when you do not have a birth time to work with. For this we will be using the chart of recently deceased comic mogul, Stan Lee. 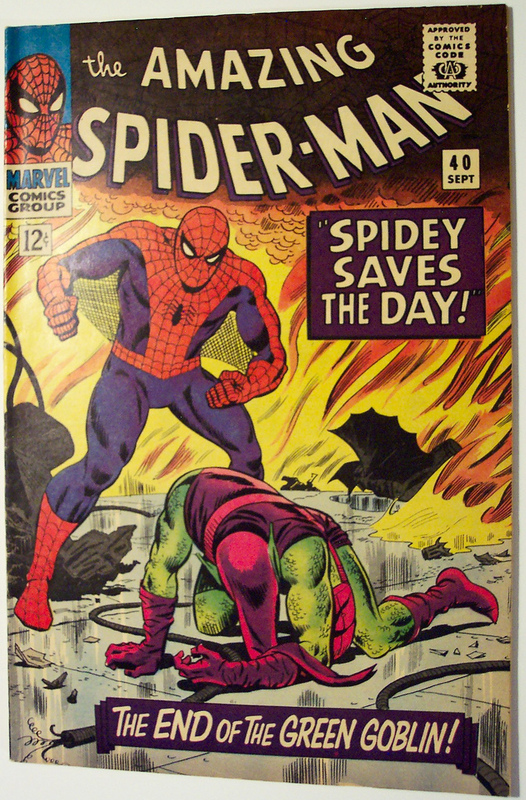 The recent death of the legendary Stan Lee, the soul, personality and voice of Marvel Comics, gives us all pause to reflect on the power of entertainment. As easily dismissed and seemingly trivial as a comic book might seem to be, in the hands of Lee the medium became a channel through which a universe was born which has shown it has the power to change individual lives and which leaves a lasting legacy for the world of art. As is often the case when a prominent and well-known figure leaves the world I pulled up Stan Lee’s chart from my database to look at it. I do this not because that story is complete or over, because I’ve learned over the years with astrology that actually some influence of it persists even after we are dead. It may not affect us personally any more, but significant transits and progressions can indicate things emerging connected to us and our life story after we are dead. For example, the recent reburial of Richard III in March 2015 (after being disinterred from beneath a Leicester city car park in 2012 and later confirmed to be his remains in February 2013 – coincidentally, the remains lay almost directly under a roughly painted ‘R’ on the tarmac) is a good example of this kind of thing happening. This event caught the Uranus/Pluto squares of that decade, with Pluto in Capricorn square Richard III’s Sun/Saturn in Libra and his Mars in Aries, as Uranus was also conjunct that Mars and opposing his Sun/Saturn. As an aside, this is a genuinely striking configuration that raises important questions – does some shadow of our astrology persist in the astral realm beyond our own passing from the mortal coil (as the Egyptians expressed in their belief in different parts or aspects of the soul), and could the life of this part be connected to how long the memory of our life exists in the collective, i.e. for as long as our life is remembered? Could this be in part why our ancestors placed such great importance on their own ancestry, on remembering their own ancestors, and why we still remember the dead at certain festivals? Could the living forgetting to honour this be why we sometimes get ghosts, haunted fragments of memory from lives gone by seeking recognition? I put these questions on the table for your consideration. Speaking of the dead, nor do I look at the charts because I’m looking for something astrological that might have triggered the death, although that sometimes does present itself without being the kind of thing that could have been predicted. Really I do it because it’s a way to connect in some way with that person in that significant moment, a way to remember them. It’s like putting on their music or looking at their art. This process can deepen our feelings of loss, but at the same time it connects us with the undying parts of them, and this is comforting. In this case, it also presented a puzzle. I won’t be doing a detailed analysis of Stan Lee’s astrology in this piece. Instead I will be talking about his chart as an example of my thought process when handed a chart with no time of birth. When this happens and I am unable to find physical evidence of the time of birth the first thing is that this is not completely devastating – you can still get a lot of helpful information out of the chart without knowing the time of birth. The focus of much of this information will be on the psychological character and personality dynamics of the individual, what will be missing is the interpretation of the chart in terms of the houses or temples which means that we won’t see how that character and personality will express itself as a life path with experiences. We will be able to tell for example that a certain chart has an angry or frustrated or short tempered quality to it, but we won’t be able to tell where it will express that or encounter it in life. It could show up directly in their own personality and identity (a 1st house/temple manifestation) or it could manifest in their choice of partners (a 7th house/temple manifestation) for example. Basically without a time we lose some of the specifics of how things manifest but we still know the essence of what is manifesting. As a general rule when I do not have the birth time I set it to midday of the day in question. Then I will interpret the chart ignoring all of the temples including the ascendant and midheaven. Those elements are discarded. Instead I will focus on the planets in signs and the aspects between the planets. In this initial look at the planets in signs and their relationships with each other, things will often stand out and the placement of certain parts of the chart in certain temples will suggest itself based on what I know of the individual and their life experiences. For example, if the chart is evenly divided with many oppositions in a single pair of signs (such as a bunch of planets in Taurus all opposing a bunch of planets in Scorpio) and I know that the individual has long struggled in life with family and career matters being the main sources of stress, I will start to wonder if either Taurus or Scorpio are on the midheaven or the IC at the cusp of the 4th and 10th houses, since this would fit. To figure out whether Taurus or Scorpio are more likely in this case I will consider that Taurus on the midheaven probably means that Leo rises while Scorpio on the midheaven probably means that Aquarius rises. If either of these two signs looks more like the rising sign it suggests one or the other possibility. If the rest of the chart then fits I know I have found a potential candidate for the birth time – it may be somewhere within the range of time that causes that particular rising sign to rise at that particular location (usually a range of about 2 hours). When looking at the planets in this process there is one in particular that is of special interest and significance and which I will look at first, and that is the Moon. The first thing to say is that the Moon will normally make some aspects over the course of that day, and if those aspects are telling enough it can really help to narrow things down to a particular time of day. But before that I eyeball if the Moon is near the beginning or the end of any of the zodiac signs because that will mean that I’m dealing with a day when the Moon probably changes signs at some point during the 24 hours. In these cases, the Moon sign becomes a helpful and important clue in determining what the birth time might be, since the personality will show one kind of Moon sign or another. Sometimes this is problematic because there are other objects present in those signs and it can become tricky to distinguish the influence of those planets from the influence of the Moon. For example, you might have a chart with Sun in Capricorn and Mercury and Venus in Aquarius, and you are trying to figure out whether the Moon is in Capricorn or Aquarius. That’s a tough call and you have to look closely at the personality involved to pick the different strands apart but even then you can’t really be certain. In other cases, however, the Moon is alone or isolated enough for this not to be a problem. This is the case in the chart for Stan Lee, and I will now explain how it helps us to identify potential birth times. The first thing to do is to figure out when (to the minute) the Moon actually changes from one sign to another. You look this up in an ephemeris for that day. In this case Stan could have either the Moon in Aries or Taurus and so we need to just find out when on his birthday (December 28th 1922) the Moon changed from Aries to Taurus. In this case this happened at 6:13 AM. So now we know that if Stan Lee had Moon in Aries it had to be before this time, in other words between midnight and 6:13 AM. Every chart after this time will have the Moon in Taurus. If you were a betting person, the odds would greatly favour Taurus by about 3 to 1. Having done this I will then take the smaller section of time, in this case the time when the Moon is in Aries. I will look at the ascendants that are possible for this period of the day. Between midnight and 6:13 AM the ascendant of New York travels from 5° Libra to 19° Sagittarius. This means that only Libra, Scorpio and Sagittarius can be the rising sign for this Moon in Aries. The personality archetype of Moon in Aries is in this specific case married to these three rising signs and one of them must be his ascendant if the Moon is in Aries. If the Moon is in Taurus instead, his rising sign can be anything but Scorpio. It includes Sagittarius because after 19° of Sagittarius rises, the Moon will be in Taurus. It includes Libra because right at the end of the day Libra begins to rise (another way of saying this is that if he has Libra rising and Moon in Taurus, he must be born very near the end of the day). What this research helps with is eliminating a portion of the day as a viable period. 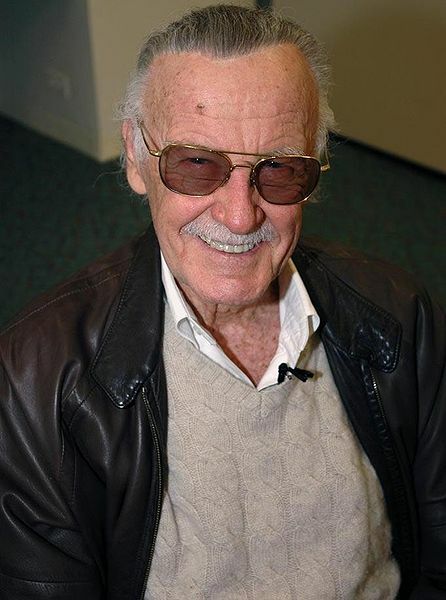 If it seems to us more likely that Stan Lee has Moon in Aries (brash, bold, combative, never bashful) then we have to put more weight on a time somewhere between midnight and 6:13 AM. If however it seems to us more likely that he has Moon in Taurus (cautious, practical, slow, simple and uncomplicated) then we have to put more weight on a time after 6:13 AM. It’s possible of course that the qualities I have just listed arise from other chart factors (for example the Aries qualities might arise from his Mars) and this is where an understanding of the aspects between the planets in a chart is helpful. If there are no aspects or planets in signs which supply similar qualities, the evidence becomes more concrete. Given all of this data I will then begin to look at all the potential candidates for a birth time, and I will select one that best seems to account for what I know about the person. Events from their life (about 10 spread apart in years) are matched against the charts, especially against the ascendant and midheaven and the Moon. This is where a lot of the detective works goes on. In this case after a day or two of work I decided that as far as I can tell at this stage Stan was probably born sometime in the early hours after midnight, giving him a Moon in Aries (in the 7th) with Libra Rising, possibly with Saturn on the ascendant. Mars conjunct Uranus in Pisces is in the 5th, Jupiter in Scorpio is in the 2nd in a grand trine with Mars/Uranus in Pisces and Pluto in Cancer in the 9th but conjunct the midheaven, while the Sun is slightly off the IC and into the 3rd. 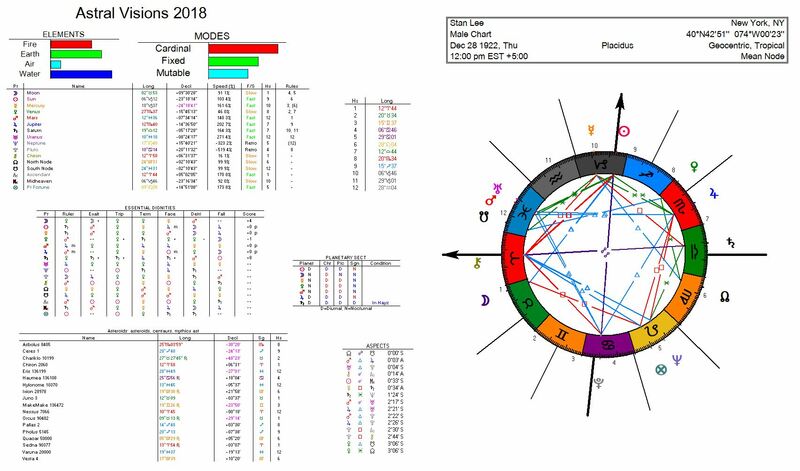 Other possibilities are also very strong (Sun and Mercury in 3rd with Jupiter in Scorpio rising and Neptune in Leo in the 10th, for example) but most of the most promising charts had a Moon in Aries and therefore indicate a birth time sometime before 6:13 AM. But I consider myself on very shaky ground and would still focus on planets in signs and aspects over houses and the angles if Stan were here asking me questions. To continue this work further I would study all the potential charts starting with the most likely and match them against ALL known events in life paying particular attention to the four angles of the chart in question to see what was happening in those places at the time of those events. If nothing major is happening at any of those angles or to them in most of the known events, and no other way to account for that event presents itself (for example, a major Pluto transit to the Moon or Sun) I will consider discarding the chart or at least move on to studying a new one to see if it fits better. If it is a near fit sometimes I will tweak or adjust the angles in the chart, trying to make it fit the timing of known events like a shoe. If I find instead that major things are happening in the angles of that chart in most of the known events I will consider it a very strong candidate and I will then study it much more closely to see if it manages to account for all of the known major life events. If it manages to do so, I will consider it a practically accurate chart. 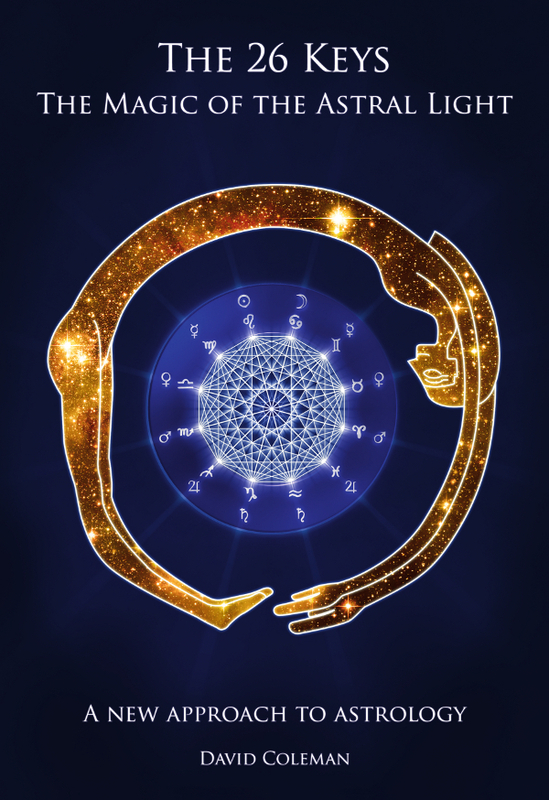 For me it is not important to completely identify your own birth time to the precise second and minute even in many cases, it is usually only necessary to get into the ballpark figure area because in most cases this is all you really need to practically work with your own chart. The temples will fall into place and the timing of forecasts will be accurate enough that you won’t be able to tell the difference in many cases between the rectified chart and one for which the birth time was accurately recorded at the moment of birth, and in cases where the birth time is way off the practical approach to astrology I suggest taking means that you will soon find out that your own chart is inaccurate.